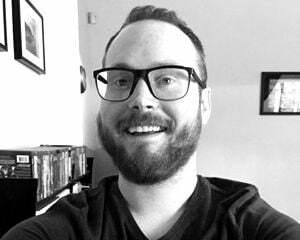 The Night Trap re-release is going to be one of those late-night, boozed-up impulse purchases, I just know it. I knew it as soon as I saw the trailers for 25th Anniversary Edition. It's due out digitally for PlayStation 4 and Steam on August 15, with an Xbox One version arriving a little later. It's all so wonderfully stupid. I love it! Well... maybe not love, but like. Definitely like. 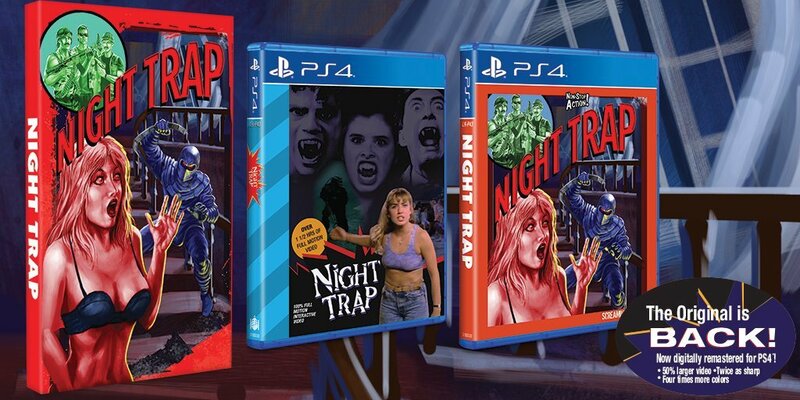 For the full nostalgic effect, Limited Run Games is putting out physical copies of Night Trap, and they'll be available slightly ahead of the digital release. Both the $30 standard edition and the $55 collector's edition with a cassette tape and S.C.A.T. patch are going on sale at 10:00am Eastern on August 11. As for the deleted scenes, Screaming Villains has a preview of that stuff right here.